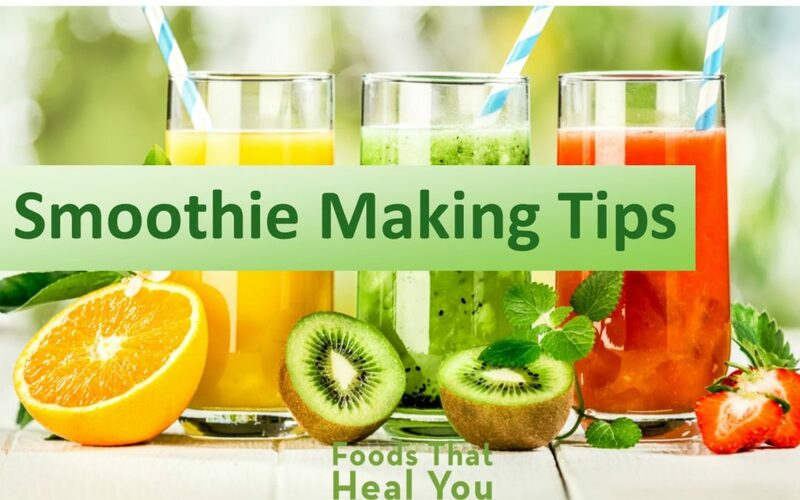 Smoothie’s are a fantastic way to flood your body with nutrients. But not all smoothies are healthy. If you’re adding ingredients that don’t combine well together, or are just simply not healthy, your smoothie is not providing you with the health benefits you may be looking for. Fill your blender with water, add your leafy greens, and blend your greens first. This will allow so much more room in your smoothie or other ingredients, and the greens will blend better for a creamier smoothie. Cold food chills the liver and digestive system which may cause digestive distress for some people. If you add ginger, cinnamon, or cayenne pepper to your smoothie, you warm it up, which will increase digestive fire, and improve digestion. This is a really common mistake beginners make. If you don’t peel your banana before you freeze it, you won’t be able to peel it frozen. You can simply peel them and put them in zip lock bags in the freezer. The principle behind proper food combining is that if you properly combine different food groups (i.e. proteins, starches, fruits, nuts, seeds, fats, and vegetables), your body will properly digest the food you eat. When it comes to smoothies it’s really common for people to combine protein powders and fruit in a smoothie. Unfortunately this can put undo stress on digestion. 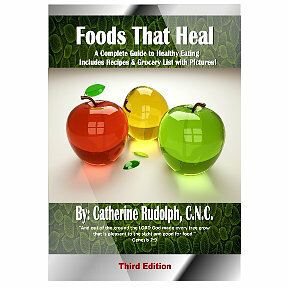 If you are already familiar with food combining I strongly recommend implementing those principles in your smoothies. If not and you’d like to learn more, I do implement and teach proper food combining in my 21 Day Detoxification Program to maximize digestion and weight loss. 5. Click Here To Learn How to Give Your Smoothie A Boost! Learn More About Proper Combining!